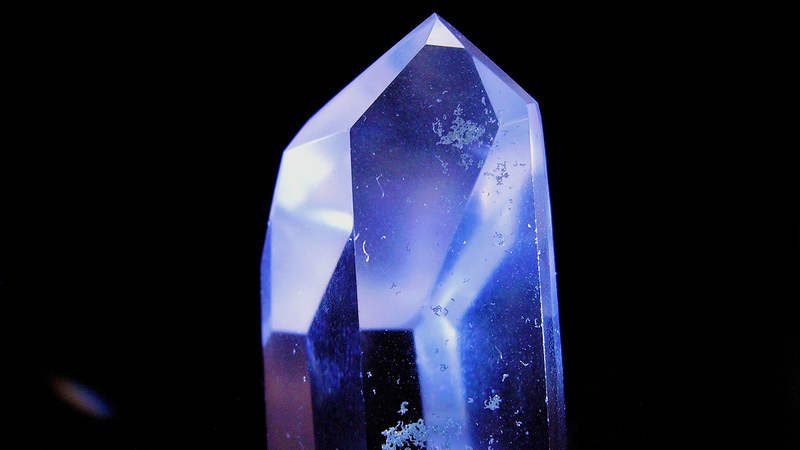 We’d love to share a more holistic view of crystal healing wisdom with you! 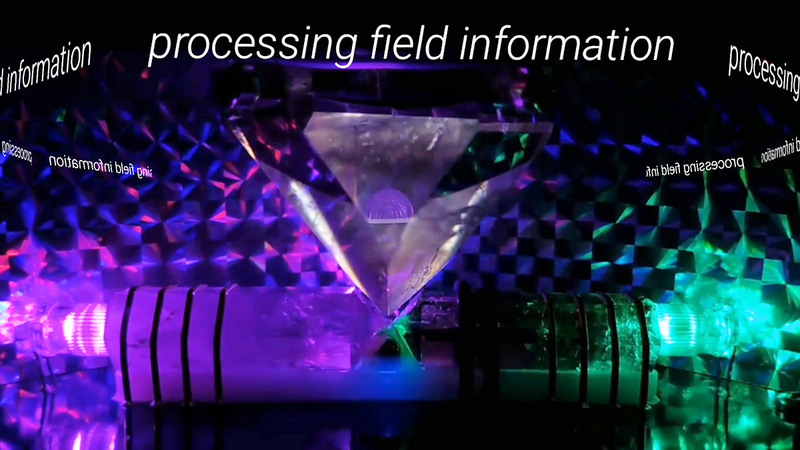 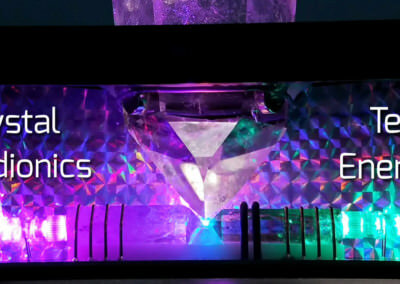 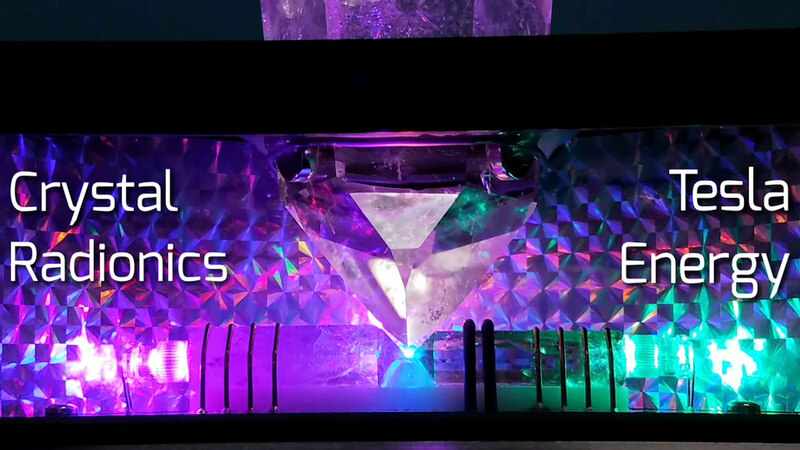 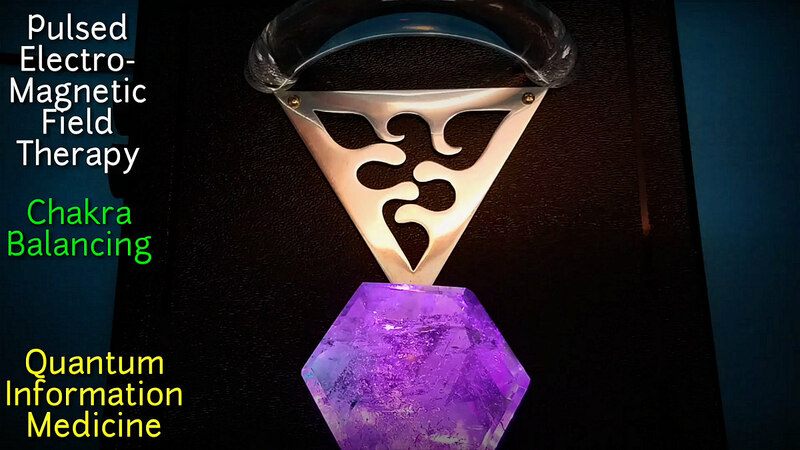 This is to further emphasize the power of crystals and their relevance to our Violet Ray Machine, the Violet Ray Crystal Resonator and the WoLF – our quantum water structuring machine. 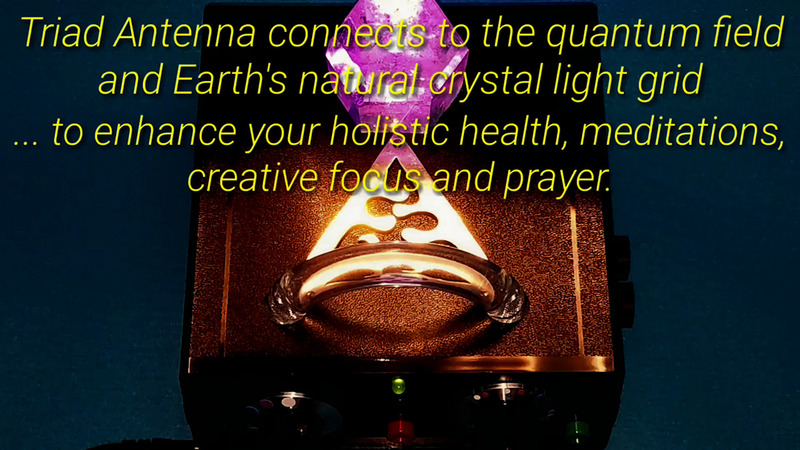 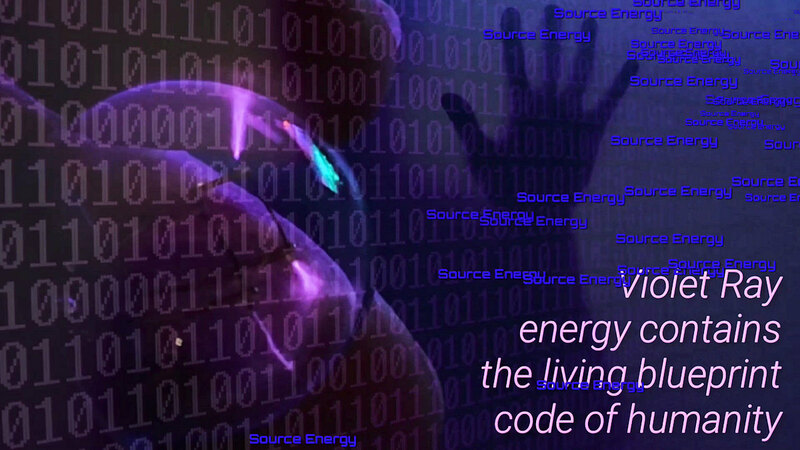 The healing nature of our ancient crystal wisdom combined with modern technology is at first glance, all too easy to dismiss as foo foo science. 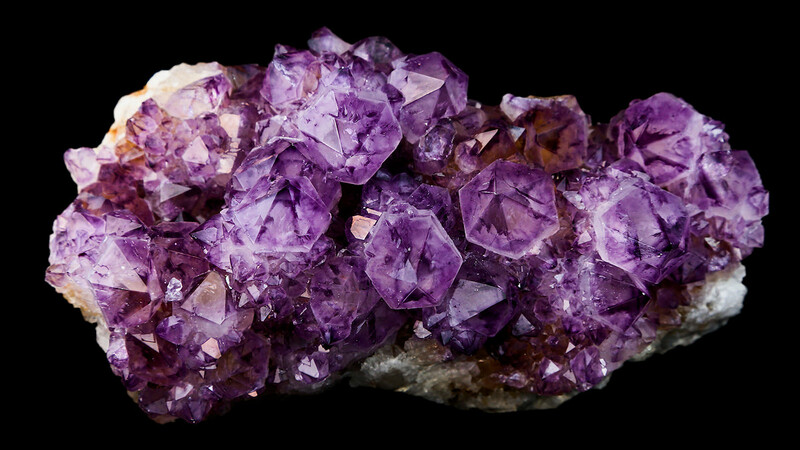 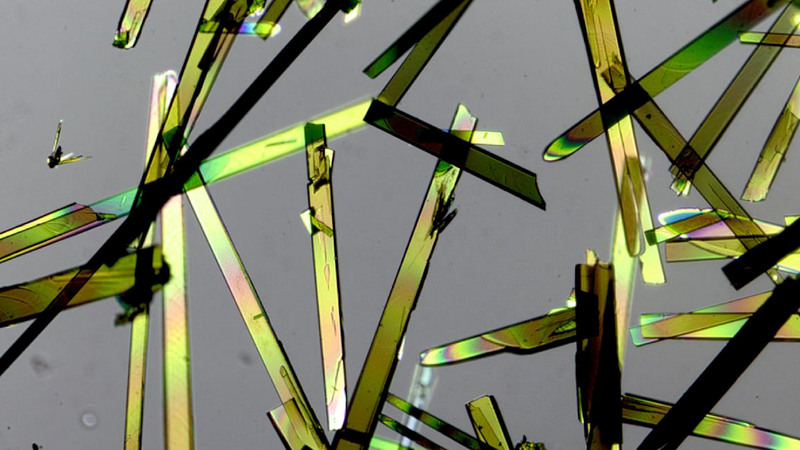 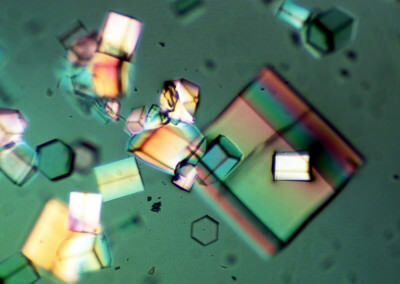 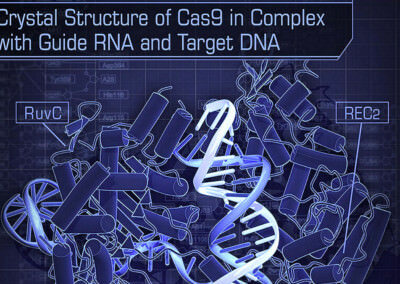 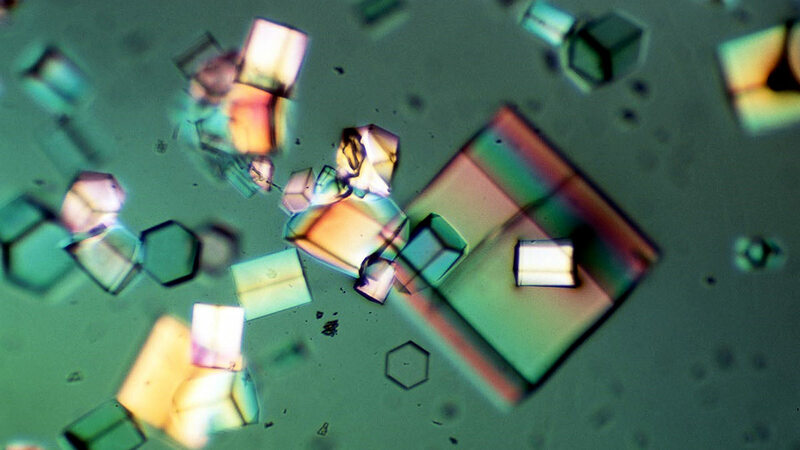 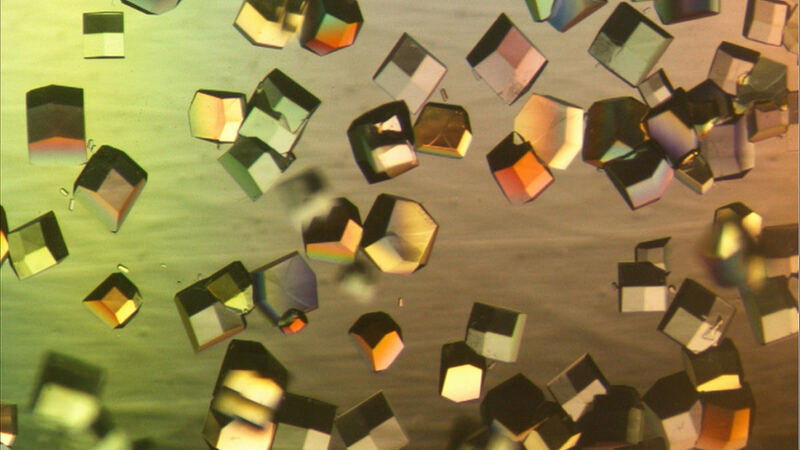 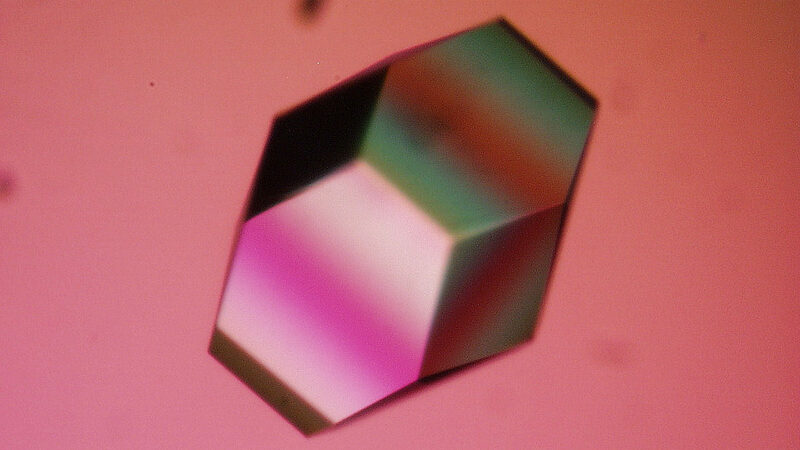 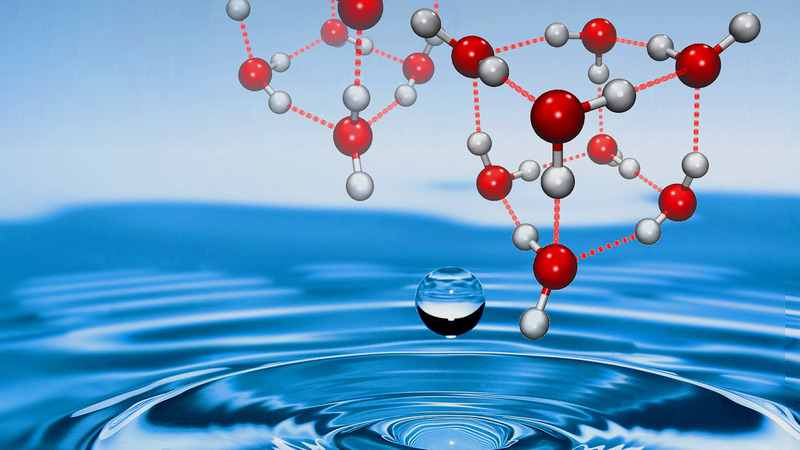 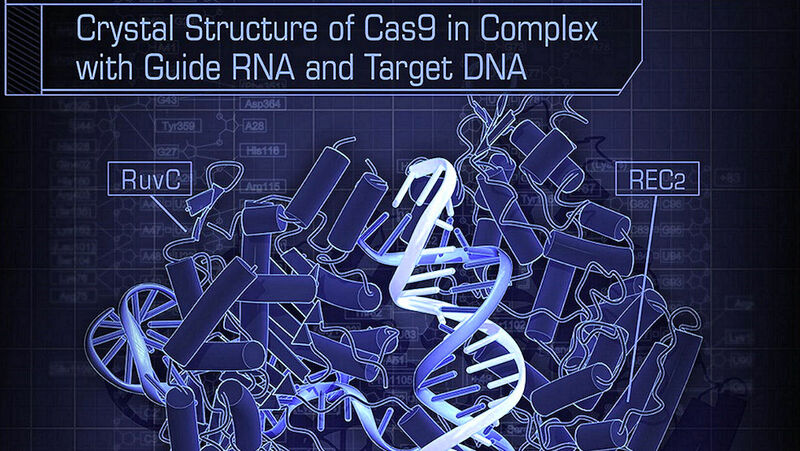 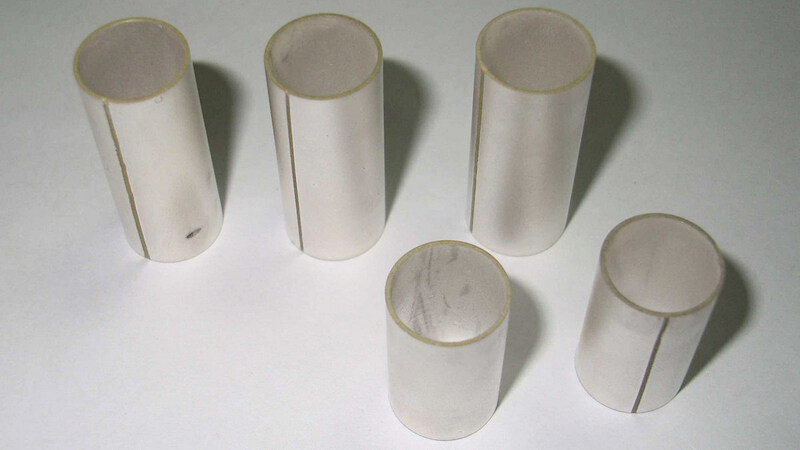 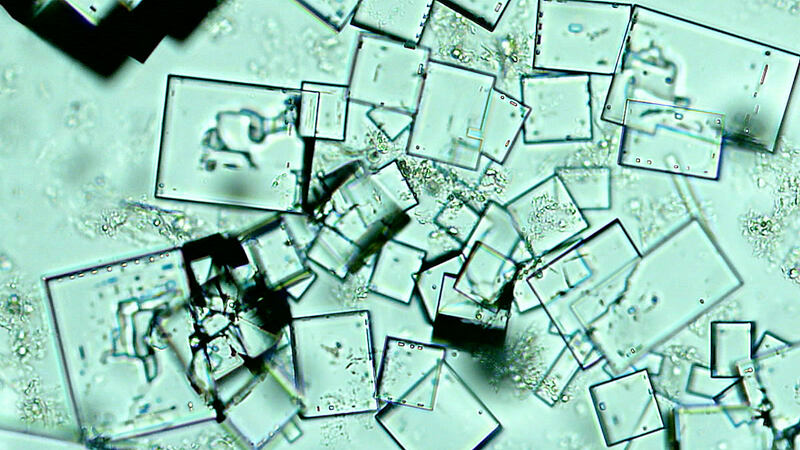 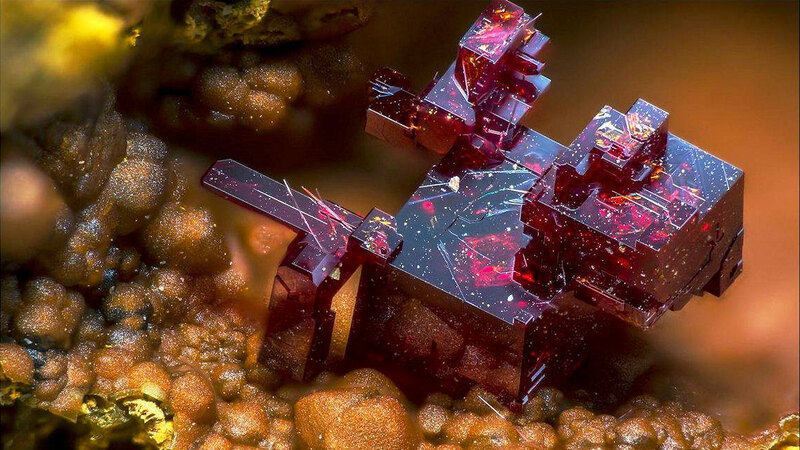 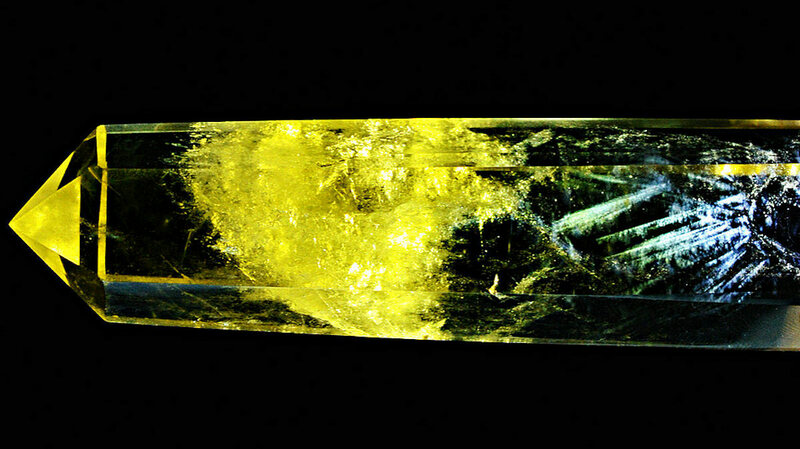 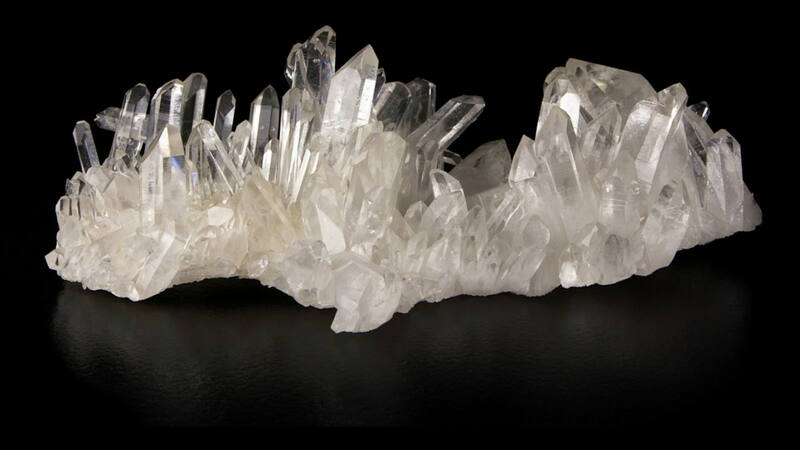 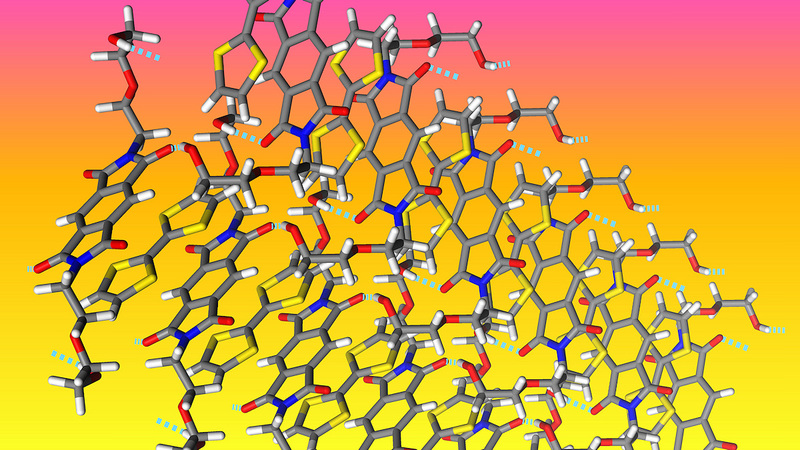 So here and in our research pages, we give you some real science on crystals. 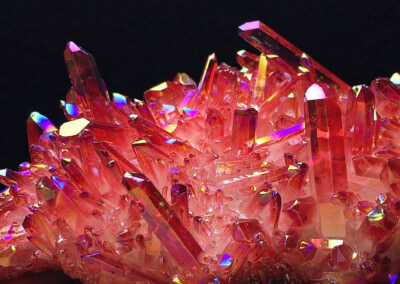 But some of us have known intuitively that having and applying crystal healing wisdom is a real and powerful tool for our holistic health and wellness. 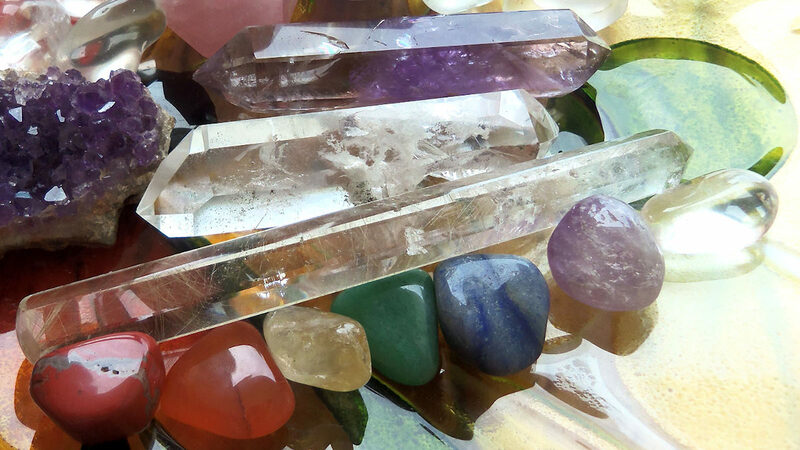 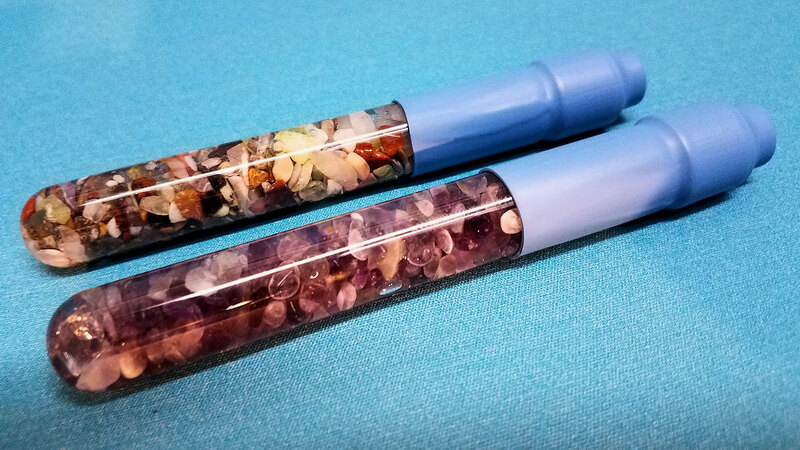 Below, we highlight several categories or aspects of crystal healing wisdom to hold as you consider what type of crystal technology is right for you. 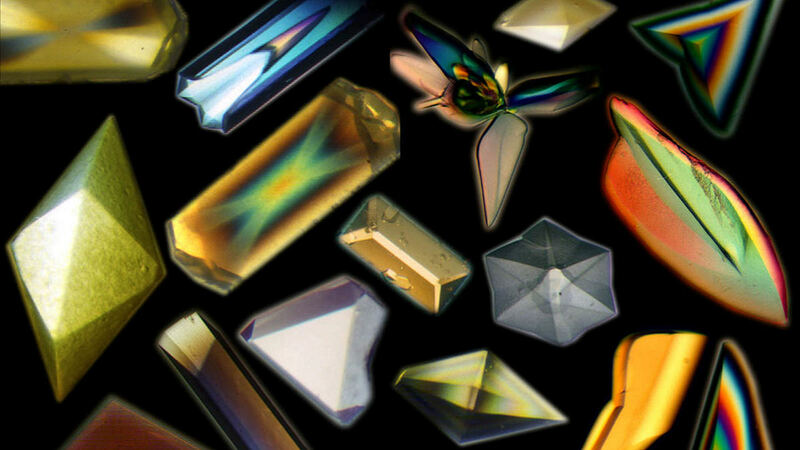 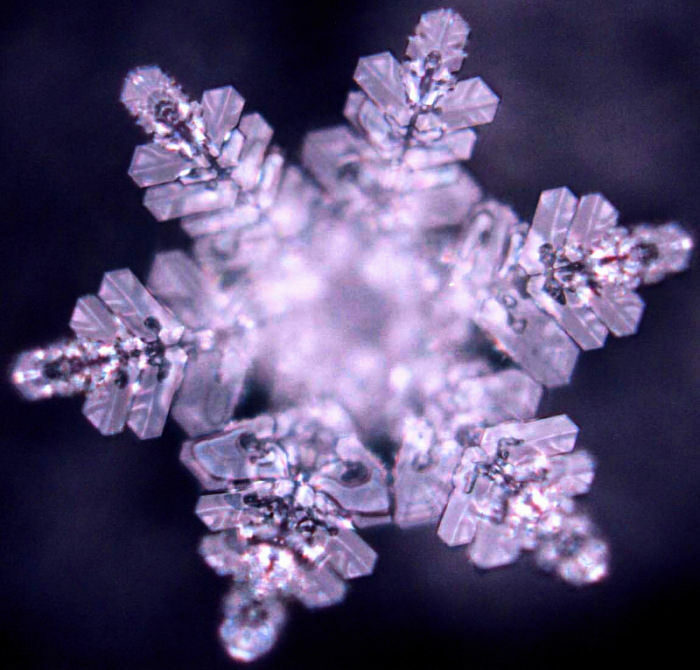 Crystals in the body and water. 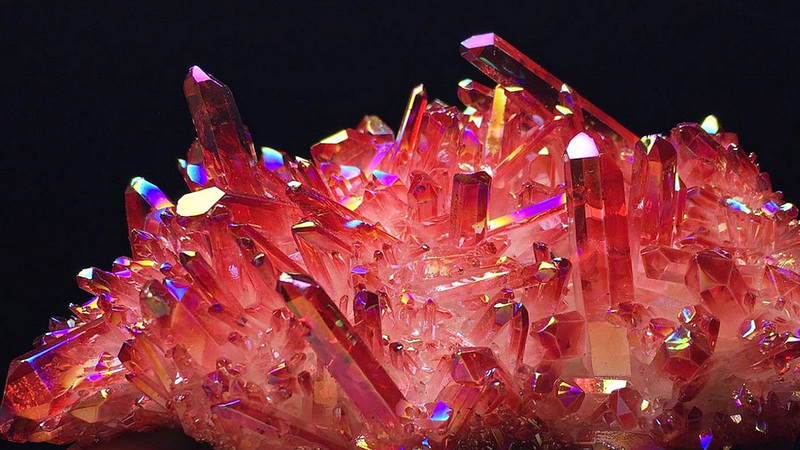 In this video, crystals are explained from a new perspective. 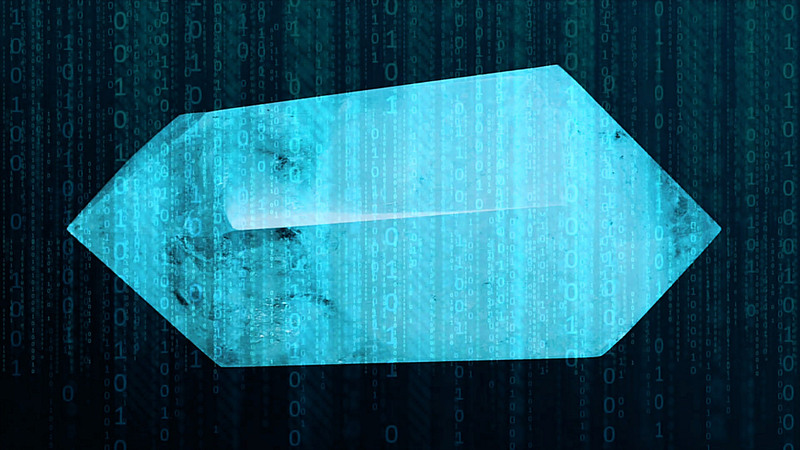 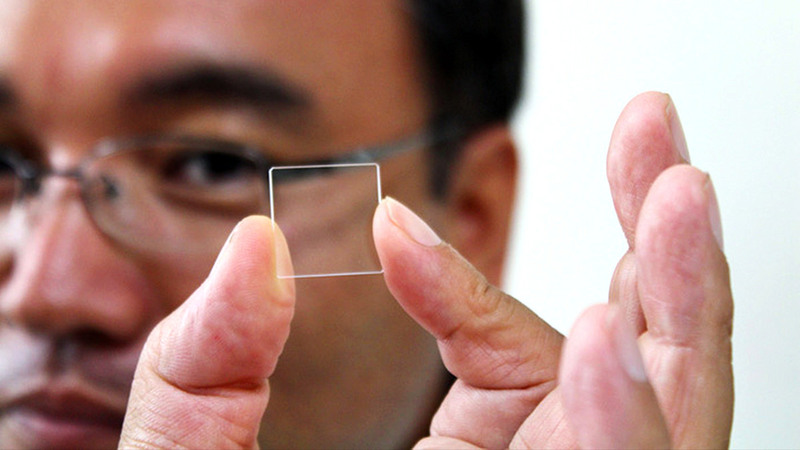 Behold The Future…Optical Data Storage: Scientists squeeze 360TB onto a Quartz Disc—Forever.